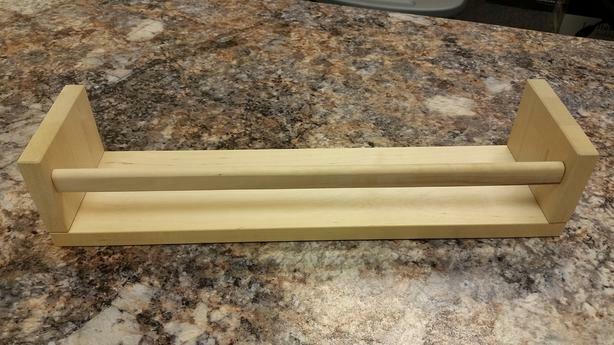 I am selling some wooden shelves that attach to a wall. They are in excellent shape. They are 40cm in width, 10cm deep, and 9cm in height. I am asking $2.00 for each rack. If you have any questions please give Jeff a call at 250-618-8348 or you can email.